The discharge limits placed on today's industry are becoming ever more stringent. Also, as water becomes scarcer it is important to seek areas where water consumption can be reduced or reused. 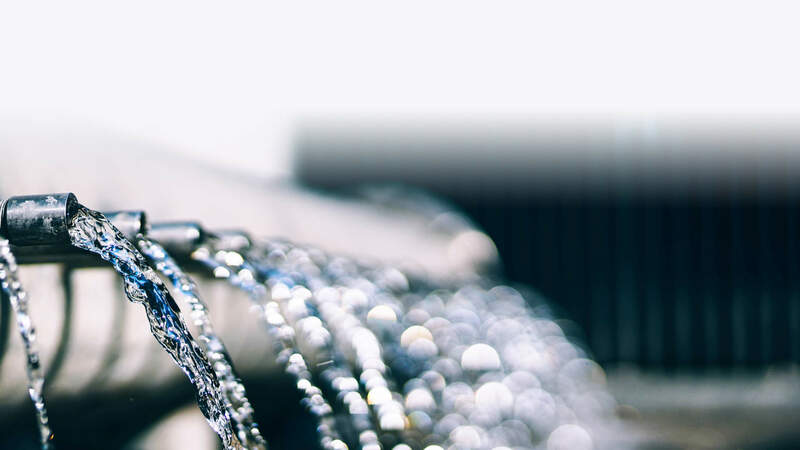 At Deba UK Ltd we meet with our clients to identify the complex requirements of their processes to minimise effluent, and then design a programme to enable our clients to conform to discharge limits and improve quality for reuse of water. Deba UK's advisors and engineers are on hand to handle your Effluent Water Treatment requirements.